We have both the S5 MKII and S3 MKII in the showroom for your auditioning pleasure! Set up a time to be amazed! 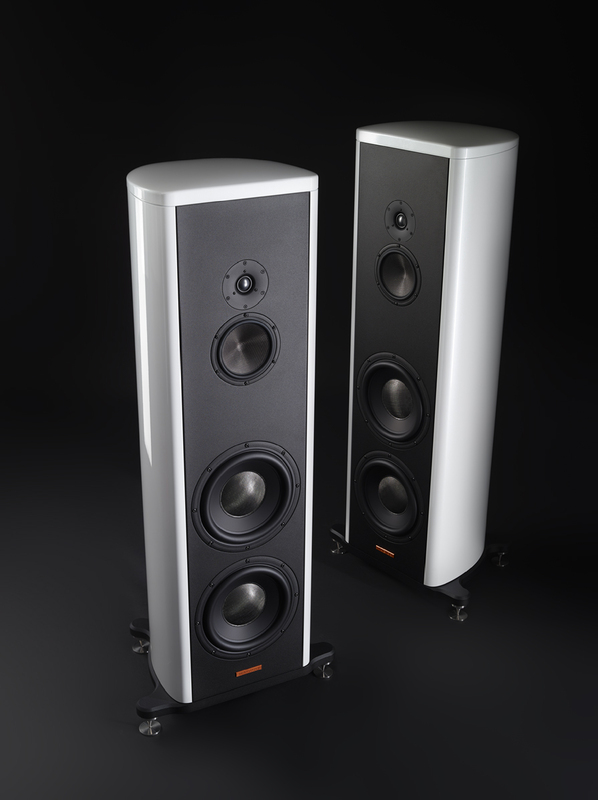 Magico A3 Arrives at the Showroom!